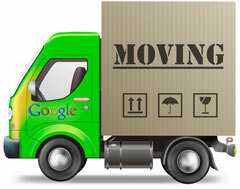 Later on Friday, Google announced that they've updated their site move guidelines and documentation. Pierre Far, Google's Webmaster Trends Analysts and co-author of the blog post with Zineb Ait Bahajji wrote on Google+ that this is a massive rewrite of the documentation. He said that from his own experience working with webmasters, there are "few topics confuse and scare webmasters more than site moves." So they've "massively updated" their help documentation about planning and implementing the best site move possible. You can read the new and updated site move guidelines online. It also discusses handling mobile sites.